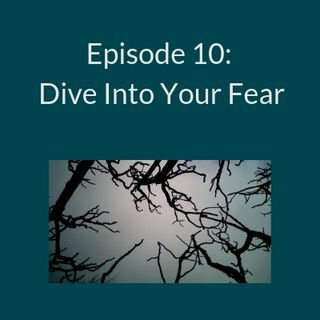 Facing your fears and dark emotions can be uncomfortable at best and scary at the worst. There are huge rewards to facing your dark emotions. You will learn about yourself, become more resilient, and become stronger. Your complete health will improve if you can learn to successfully face and learn from your dark emotions. Guess what? It’s not hard to do and it actually feels great afterwards. Let’s dive in to our fear.